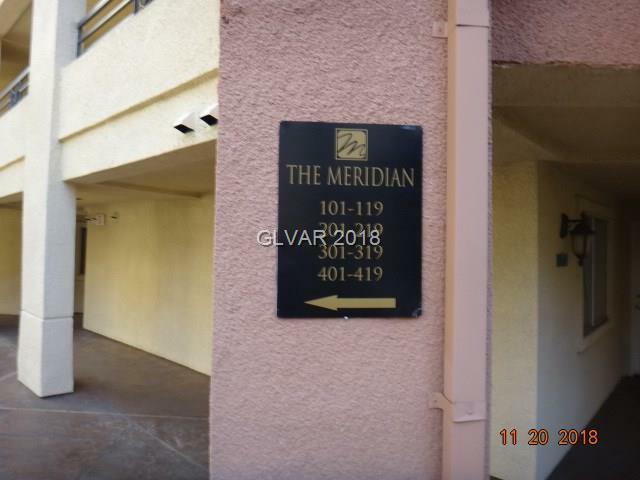 Unfurnished Meridian Luxury Condo - RESORT STYLE LIVING, spacious 1 bedroom/1 bath, located 1-1/2 blocks from the heart of the Las Vegas Strip. 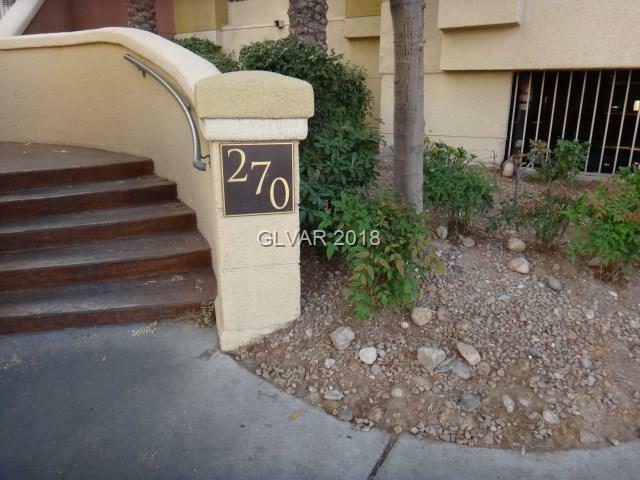 Some stainless steel appliances, granite counter tops, crown molding, ceramic flooring. 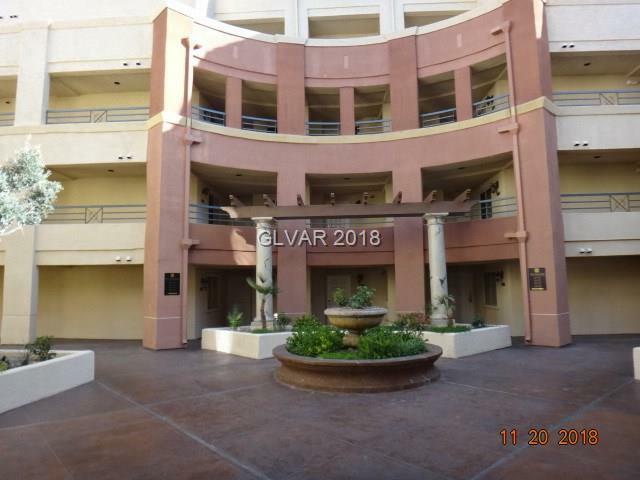 Tennis courts, racquetball, pool, spa, gym and so much more. 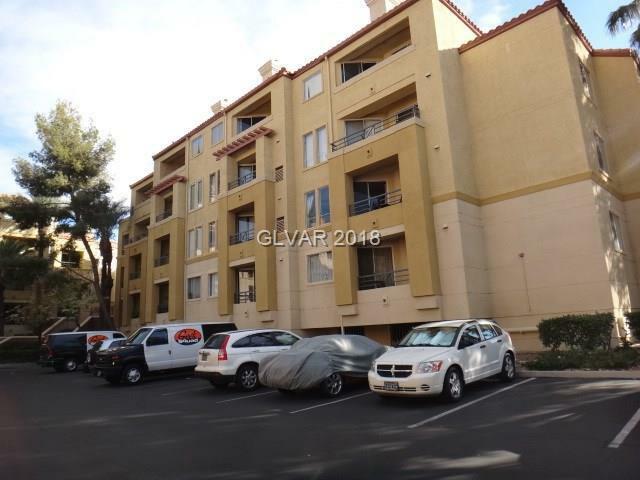 In close proximity to great dining and shopping!